Have you ever wondered what it might be like living in a castle? 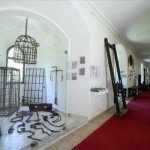 You can now live this dream, with the help of a Romanian auction house, which offers two historical Hungarian castles situated in Transylvania, reports irodalmijelen.hu. The Teleki Castle from Sárombek (Dumbravioara) and the Pogány Castle from Poklisa (Paklicai) are on auction only for potential future owners who are willing to pay 450 000 EUR to 500 000 for the magnificent castles. 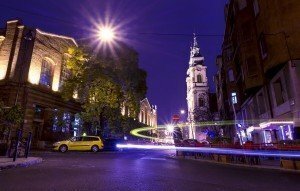 Astmark, the auction house told MTI, they are optimistic about the new branch of their business, the auctions have received a good response so far and the company is negotiating the purchase of additional historic buildings situated in Romania. The foundations of Teleki Castle had been established in 1769 and the building had been constructed for centuries on. The castle, located in Marosvásárhely area, was nationalized under the communist rule of Romania and was given back to the Teleki family in 2005. The property includes an allotment of 5.1 hectares and functions as a school building. 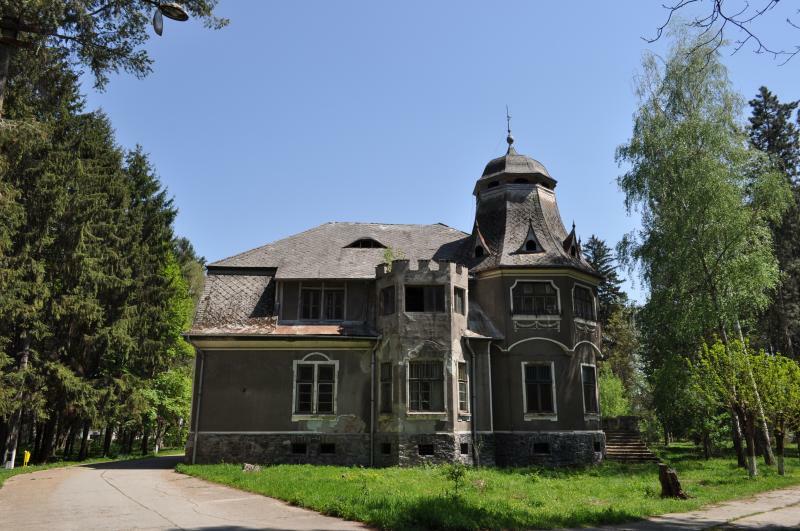 As the current owner of the castle, Samu Teleki told Krónika, a few years ago he did not want the property to be alienated, but by now he realized that investors are needed in order to renovate the building and restore the splendour of the family’s estate. 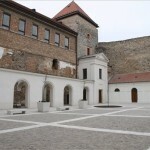 Pogány Castle, built in the 19th century, is located at the foot of the Retyezát Mountains in the village of Poklisa. After the nationalization of the property, the building served as an institute for mentally handicapped children. According to the company’s 2014 data, Artmark auction house had a 78% share in the Romanian art market.